Loyalty cards are a huge opportunity to gain repeat business. Whether you own a cafe, a coffee kiosk, a salon or restaurant, using loyalty cards to reward those customers who return again and again is an extremely cheap and easy marketing tool. One your business should be considering throughout the net year an beyond. 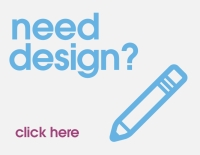 However as these are personal to your business and the products/services you provide, you can really have the offer set up in any way you want. Just remember to make sure that there is enough profit in the offer to comfortably cover the free option. Also remember not to make the offer completely unachievable. A previous client had request to make their loyalty card Buy 19 get the 20th free. Now the reward at this level was quite substantial, but an average client would use their services once a fortnight and so this would take almost a year to redeem the reward for their loyalty. After a bit of discussion, they took the reward down a notch and made it a much more achievable goal. This worked wonders for them ad saw the redemption rate increase quite substantially. The level of loyalty card printing you should order depends on the quantity of customers you work with on a daily basis. I always suggest that you order 2-3 months worth as anytime as this gives your the opportunity to gain economies of scale on the printing as well as keeping the cards current enough to make changes if necessary. To be honest though the best loyalty schemes we have seen are those which remain constant over a very long time. Do make consideration to what your customers want? Is it a t-shirt, or perhaps a free meal / coffee? Ask them and then give them exactly what they want as a reward for their efforts. We can print your loyalty cards digitally on a 350gsm uncoated card stock, however for the best stamping ability I recommend litho printing loyalty cards in bigger batches on 300gsm bond card. The porous nature of the bond card make it perfect for stamping without ink smudging. To order your loyalty cards please get in touch with us on 028 9002 2474 or email us via the contact form. 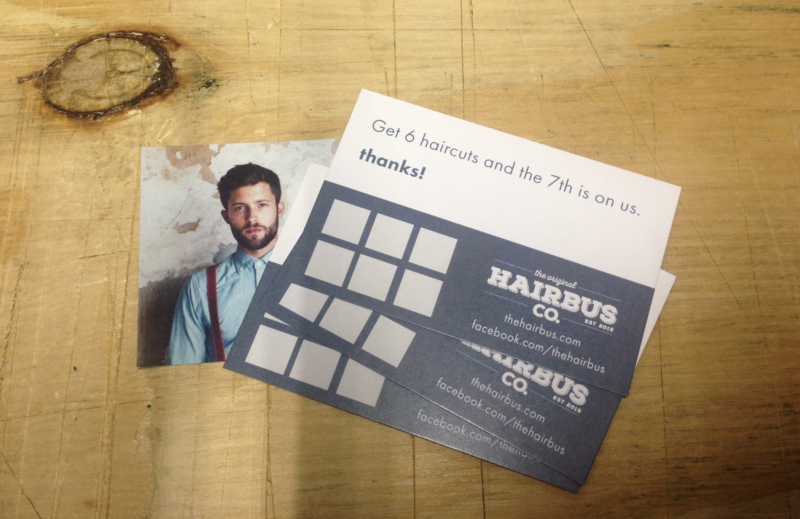 Our team are always on hand to bring your loyalty cards to life through great design and print.